A photographic identification guide to 280 bird species in Australia, including the most commonly seen and rare endemic species. Written by Dean Ingwersen. 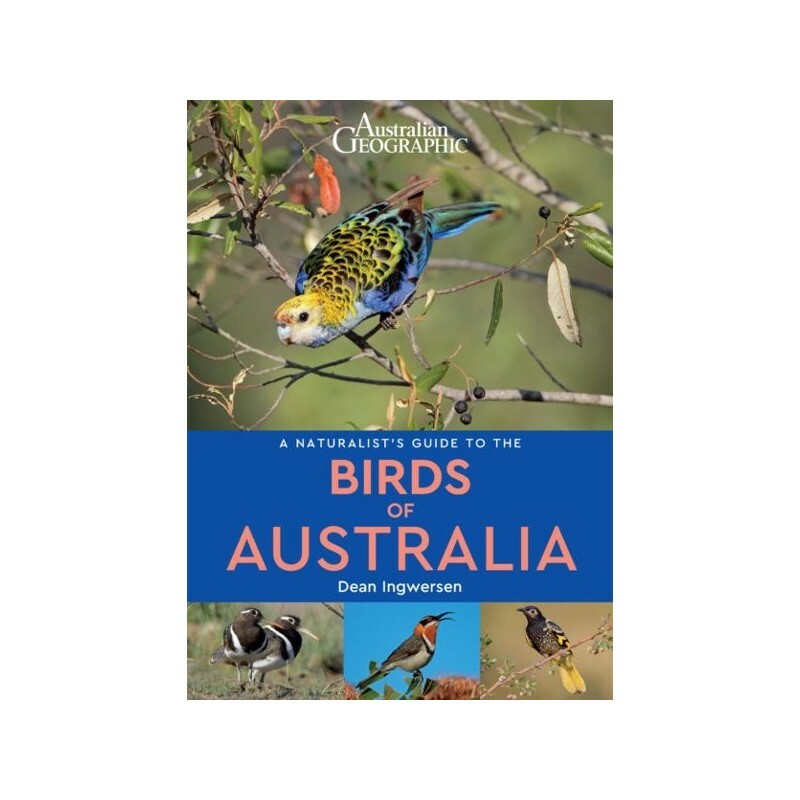 High quality photographs from one of Australia’s top nature photographers are accompanied by detailed species descriptions, which include nomenclature, size, distribution, habits and habitat. The user-friendly introduction covers climate, vegetation, biogeography and the key sites for viewing the listed species. 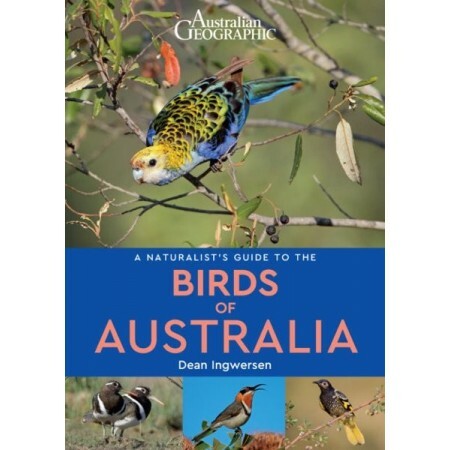 Also included is an all-important checklist of all of the birds of Australia encompassing, for each species, its common and scientific name, IUCN status. Written by Dean Ingwersen. Paperback. Colour photos. 176 pages. 18 x 12cm.